Ready to book a ride? Are you looking for exhilarating helicopter tour around Kansas City? The tour experts are here to give you and your companion the experience of a lifetime! 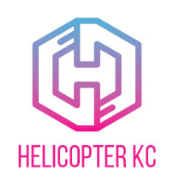 When you want a helicopter ride around the City, Helicopter KC is your go-to source for turning the dream into a reality. Give the gift on a whole different level– you can now purchase helicopter tour and ride gift certificates. Great for gift-giving of all types! Totally up there to see all the action from above, Helicopter KC provides helicopter tours in the Greater Kansas City Area. Would you like to go for a ride? Helicopter KC specializes in unique, fun, and sustainable Kansas City helicopter tours. You can see all angles of KC, and cross statelines ahead in the sky with your companion. See our common requests for helicopter tours in the KC area! Experience an awe-spiring panoramic view of The Plaza all lit-up, and dazzling you and your guest/s. 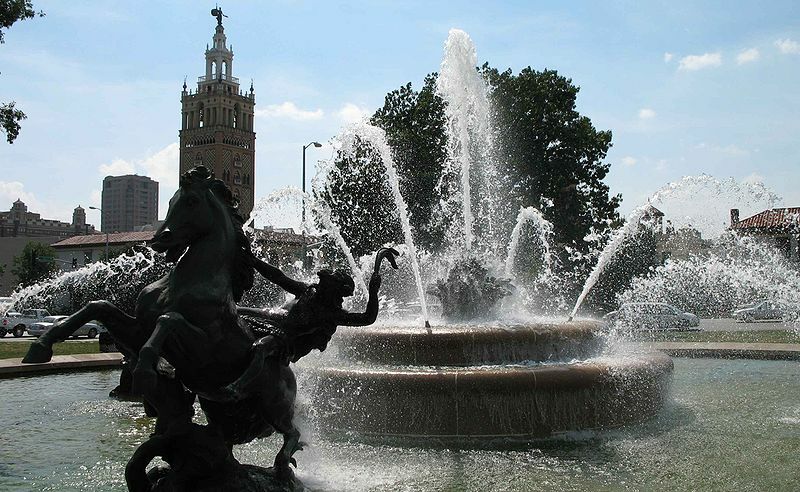 Up-in-the-sky is the most fantastic place to be for enjoying the breath-taking view of the City of Fountains. The Kansas City Skyline is even more remarkable when you’re hovering over skyscrapers and circling the downtown area and all its splendor. 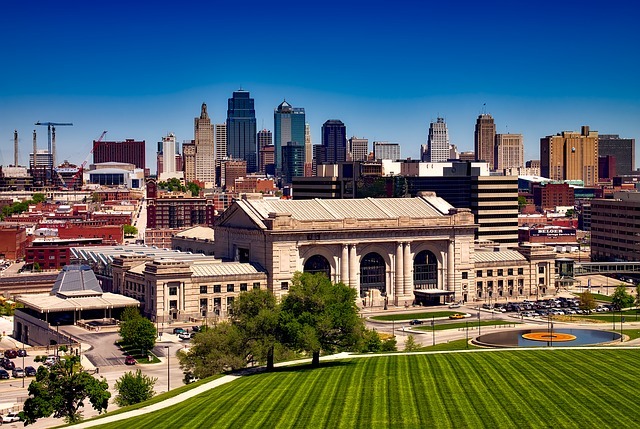 Top spots are KCP&L District, Sprint Center, and even approaching south towards Union Station and even Nelson-Atkins Museum Area. Since the revitalization of downtown, and the increased use of neon lights, our city is brighter than ever in the evening! When you’re approaching the lights on buildings at eye-level, you get a sense that’s hard to explain. Romantic experiences happen in helicopters. 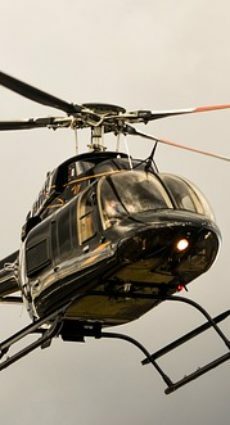 When you choose a company for helicopter tours in Kansas City, you want to know that the company is reliable and can are capable to take you on an experience of a lifetime along with bringing you back safely. Our top-rated pilots and service is a name you can trust when it comes to helicopter rides in KC. Crafting memorable experiences is what we do at helicopter tour specialists. Experience the difference riding in a helicopter with us! Select the type of helicopter ride you want. Start the excitement now and book your tour. After this step, invite your guest/s for your next helicopter tour. Champagne not included. Prepare to be amazed. You can’t go wrong with any of our helicopter tour packages, and once you begin to lift-off you’ll never regret you chose Helicopter KC as your tour guide! When do you want a ride in the chopper? Everyone knows you’ll forget if you don’t buy it now. So why not book your helicopter tour experience now? Helicopter KC is a helicopter tour company servicing the local area with helicopter rides, tours and charters in the city.